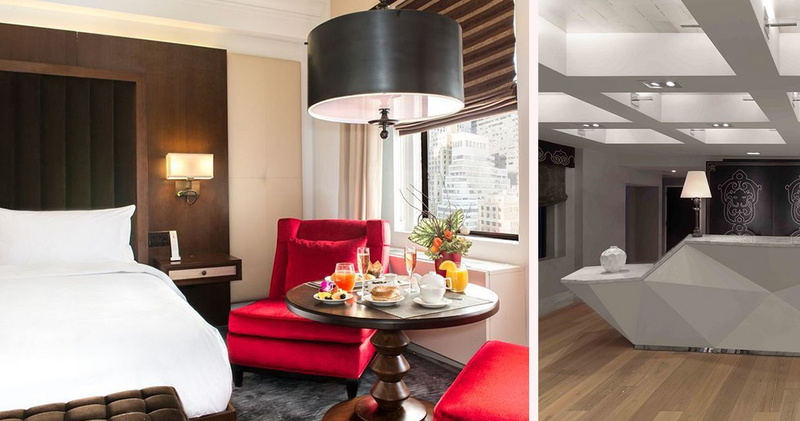 The Tuscany NYC features elegantly designed suites, classic New York decor and warm, friendly service. 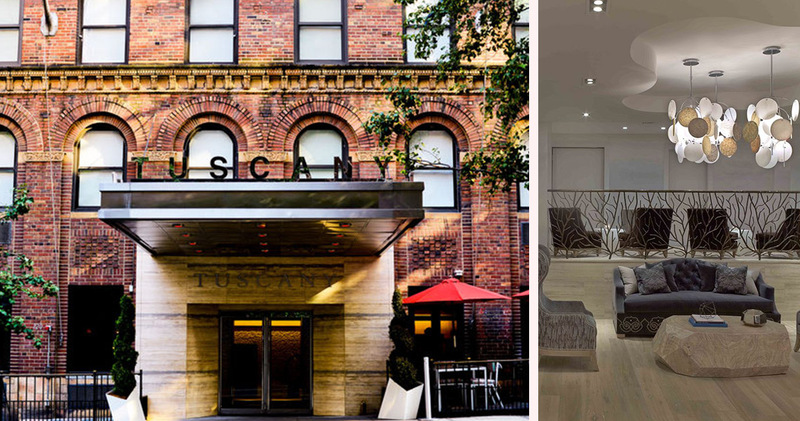 Located in the historic Murray Hill District in Midtown Manhattan, the Tuscany NYC is conveniently located close to popular sights such as Park Avenue, the Empire State Building and Fifth Avenue. A boutique hotel housed within an elegant brownstone building, the hotel is in perfect keeping with the character of the neighborhood. Tuscany Hotel NYC was originally built during the 1950s and was the first hotel to supply its guests with color televisions and bathroom telephones. 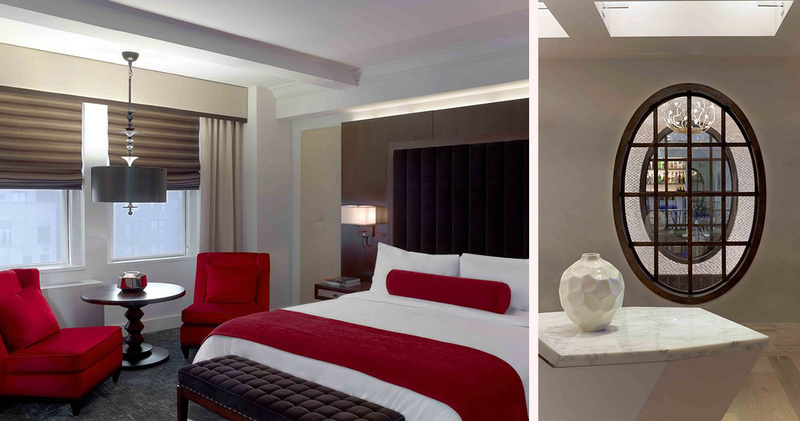 The hotel was renovated in 2012 to add a contemporary edge to the classic Tuscany decor. 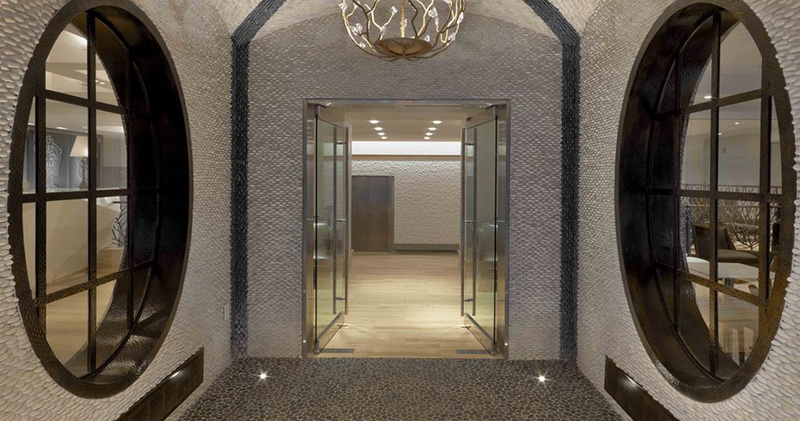 The lobby is sophisticated and chic, featuring hardwood floors, an elegant reception area and plush furniture. 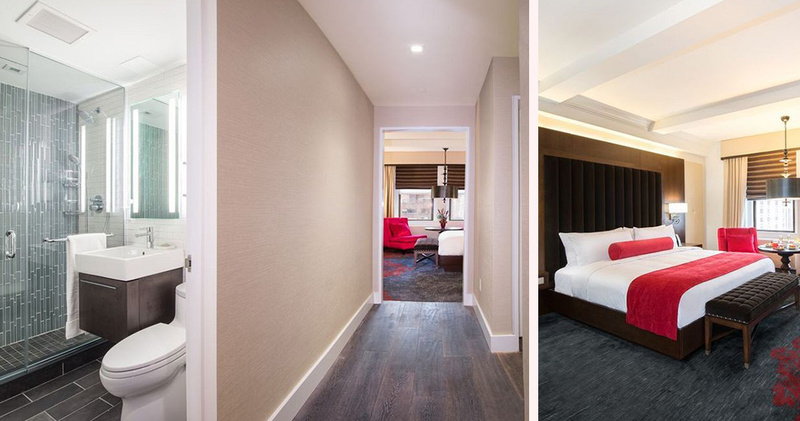 Tuscany NYC’s guestrooms feature warm decor and rich colors that create a welcoming atmosphere. 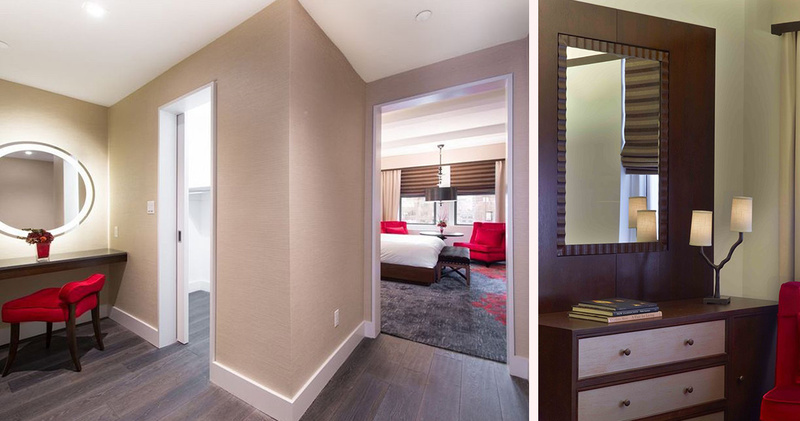 With attractive hardwood entryways, guestrooms are bathed in natural light, and many feature breathtaking views of the Empire State and Chrysler buildings. 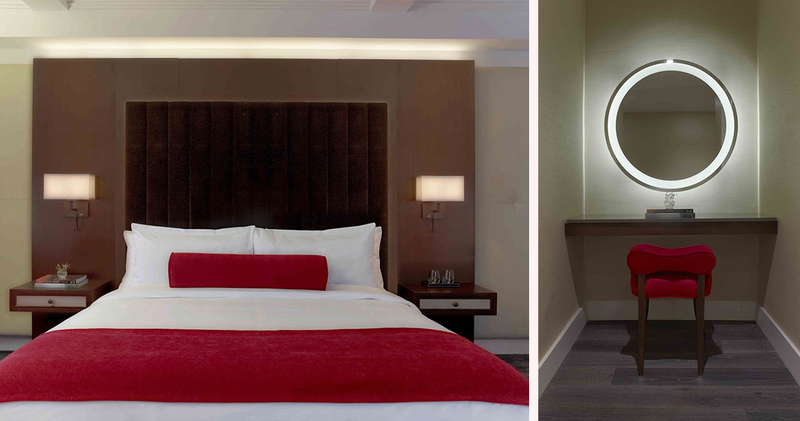 The rooms are furnished with custom-designed carpet and handmade rugs, and the spacious, spa-inspired bathrooms feature rainfall showerheads, pristine white tiles and premium Molton Brown bath amenities. 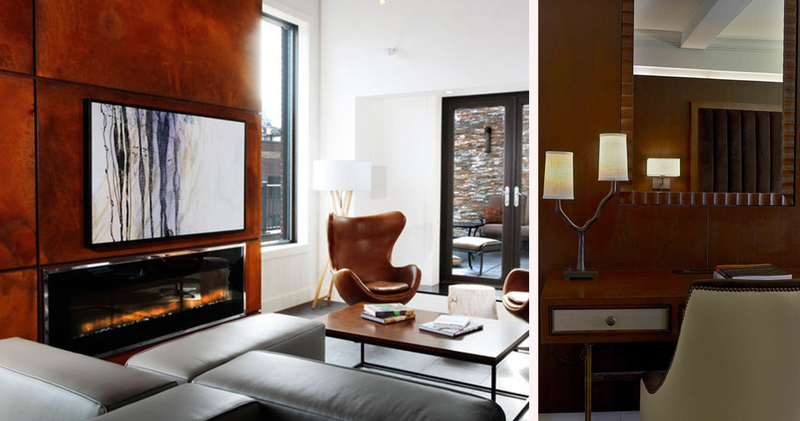 Tuscany NYC’s most luxurious accommodation is the Penthouse. This exclusive suite features chandeliers, a barrel vaulted ceiling, large fireplace and a kitchen with premium appliances, not to mention the wrap-around terrace and its spectacular views. 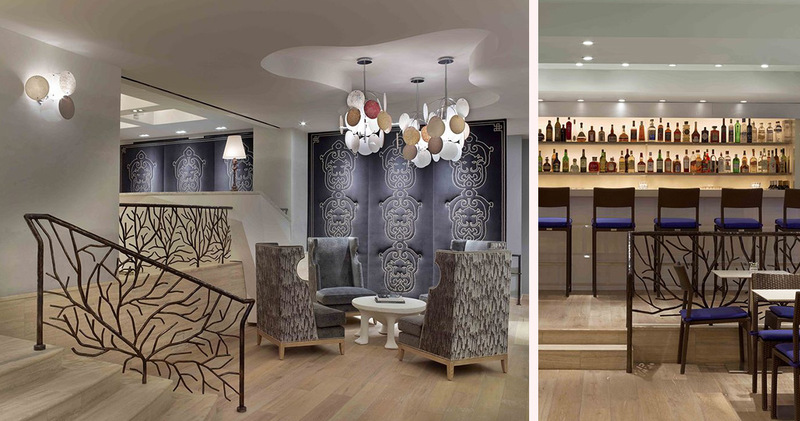 The Tuscany NYC is home to the cool and cosmopolitan décor of Audrey Bar and Cafe. Serving both traditional American and continental breakfast buffets, a la carte favorites and a lighter dinner menu along with cocktails, Audrey Bar and Café is well equipped to meet the culinary needs of guests.